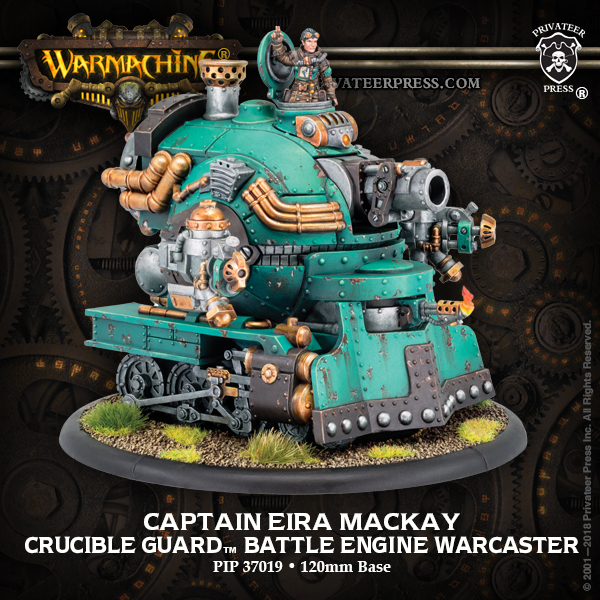 Warmachine Weekend is this weekend, and with it come previews of everything Privateer Press is releasing for the rest of the year. Take a look at two of the Warmachine Weekend Exclusives below, plus get a glimpse of their release schedule for the next few months. First things first, let’s get to two of the exclusive models. 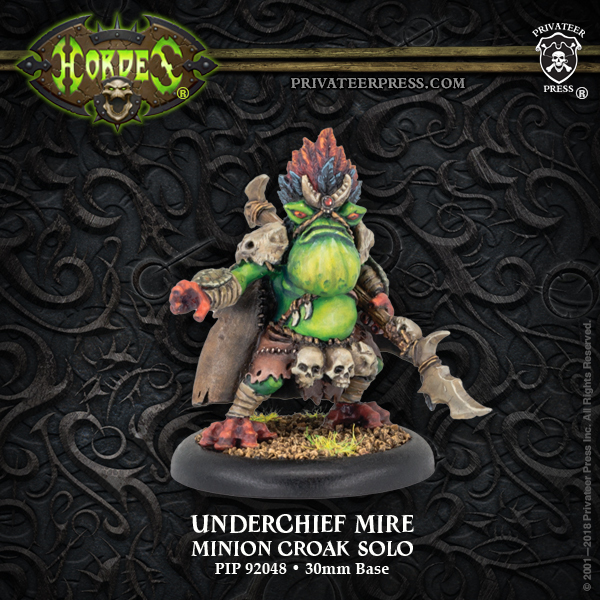 We’ve got Underchief Mire, a Kroak Minion Solo, who, adorned with skulls, seems ready to bring the magic of the Kroak onto the field. 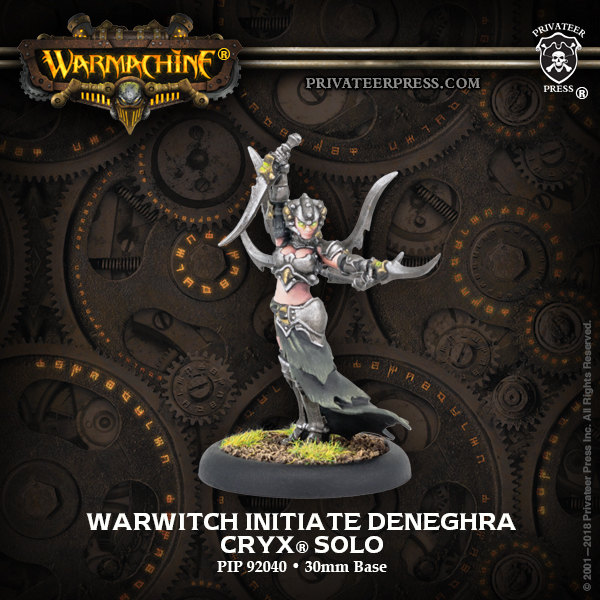 Then we have the new sculpt for Warwitch Initiate Deneghra, who is sporting a positively wicked looking suite of blades there. 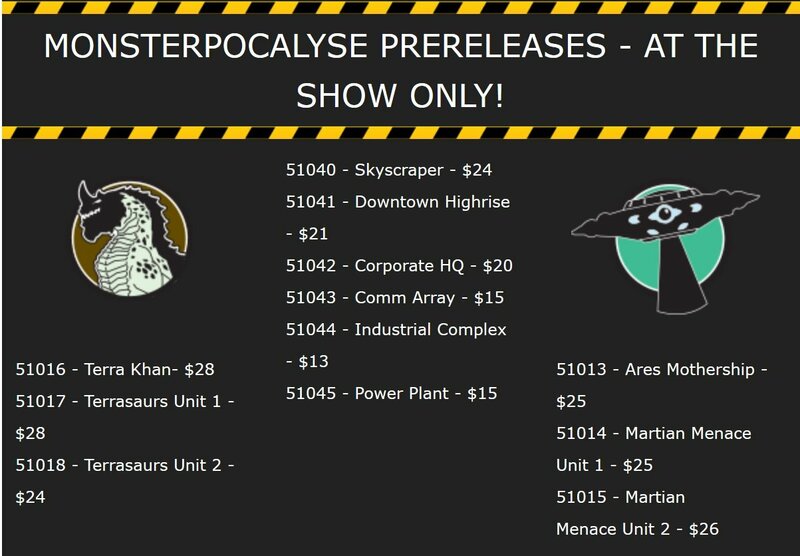 Monsterpocalypse has some sweet prereleases available at the show–get your hands on the Terrasaurs, the Martian Menace, and for those of you into resin sculpts of destroyable buildings, the new terrain kits as well. 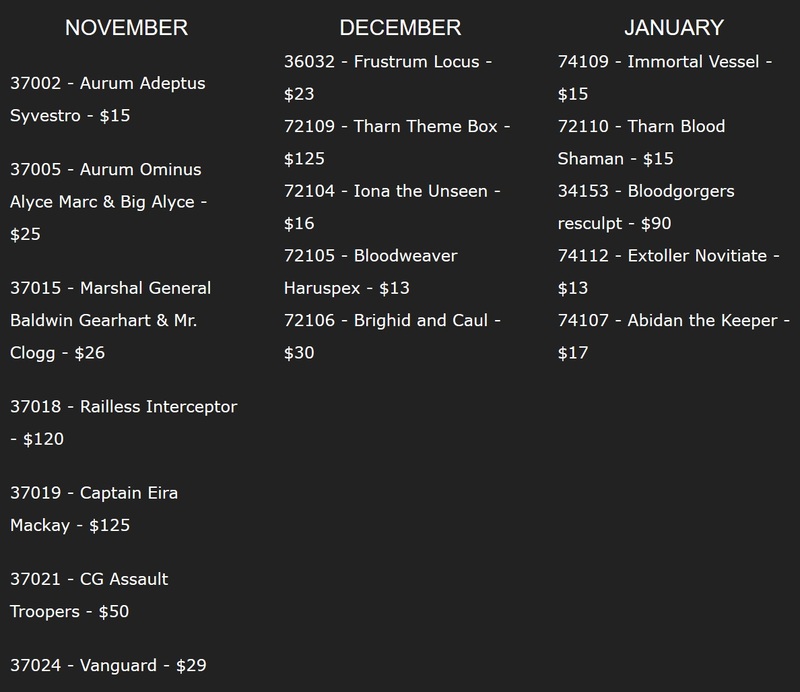 And if that doesn’t grab you, then maybe a look at the upcomig Warmachine release schedule will. It starts off with more and more of the Crucible Guardians, who’ll round out their release in November with a Battle Engine that appears to take the term quite literally. 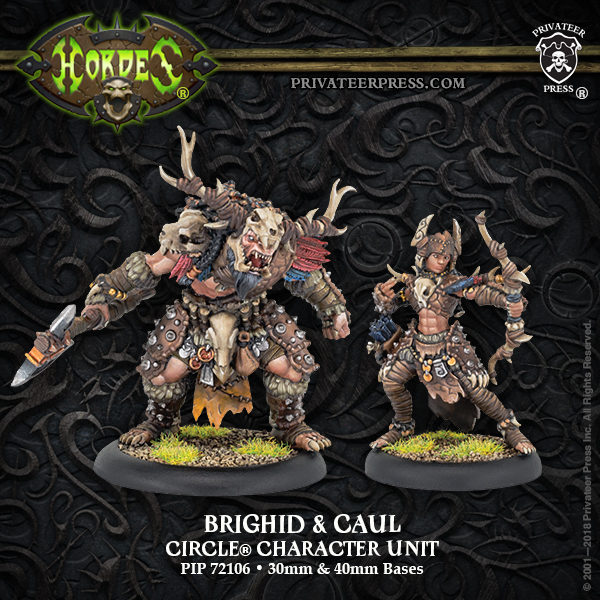 And as we head into December, the Tharn get their Theme Force rolling out, and there are a couple of characters waiting to get in there and wreck shop. 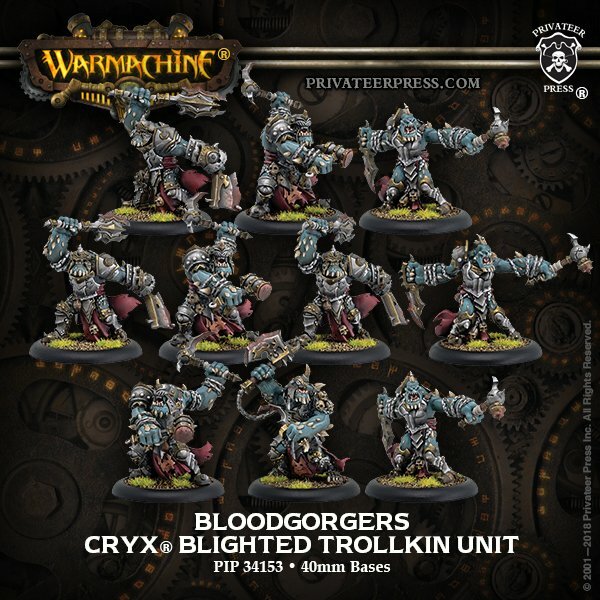 Finally we get a look ahead at more Cryx and the new Bloodgorgers. At any rate, this coming Warmachine Weekend looks like it ought to be a pretty big one. So strap in and get ready for more news from the Iron Kingdoms. What are you hoping to see released this weekend?